Merry Christmas! Who Will Guide my Sleigh Tonight? 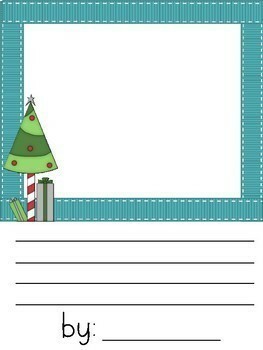 class book is great for the last few days before Christmas! 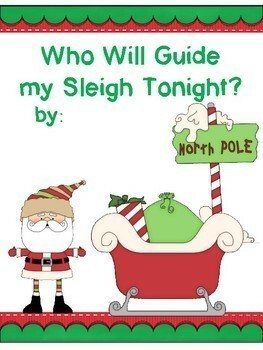 After reading, Who Will Guide my Sleigh Tonight? by Jerry Pallotta students will make their own page of the book. 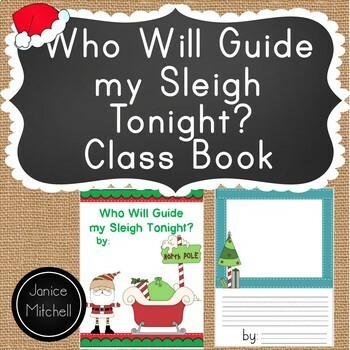 Students will choose an animal who they think will be able to help Santa but then…they need to think of a reason why it would not be a good choice. 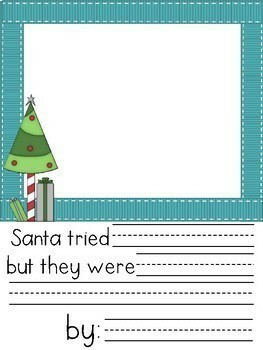 For example, Santa tried alligators but they chomped through the reins. There is 2 levels of writing-finish the sentence and write the whole sentence. Also, you can choose between interlined lines or regular lines.